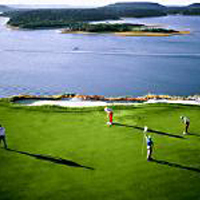 There are so many ways to play at Possum Kingdom Lake for the adventurer, the wanderer and simply for relaxation. 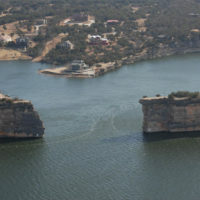 Possum Kingdom Lake has world class water skiing, wake surfing, jet skiing, kayaking and swimming, not to mention trophy fishing on our beautiful lake. 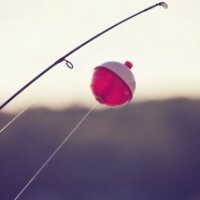 On shore you can play a round of golf, relaxing with a hike, try your hand on a bike on one of our challenging trails and spend some time camping under the Texas stars. 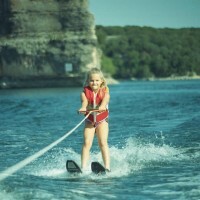 Possum Kingdom Lake has an activity for every member of your family. 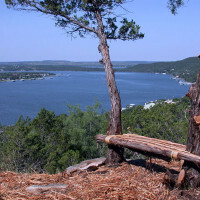 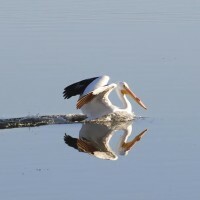 Here at Possum Kingdom Real Estate, our agents live, work, and play on and around our amazing Texas lake. 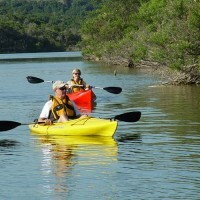 Below you will find some of our favorite activities at Possum Kingdom Lake and they are sure to become yours too! 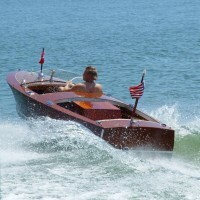 Have fun, and I’m sure we will see you on the lake!